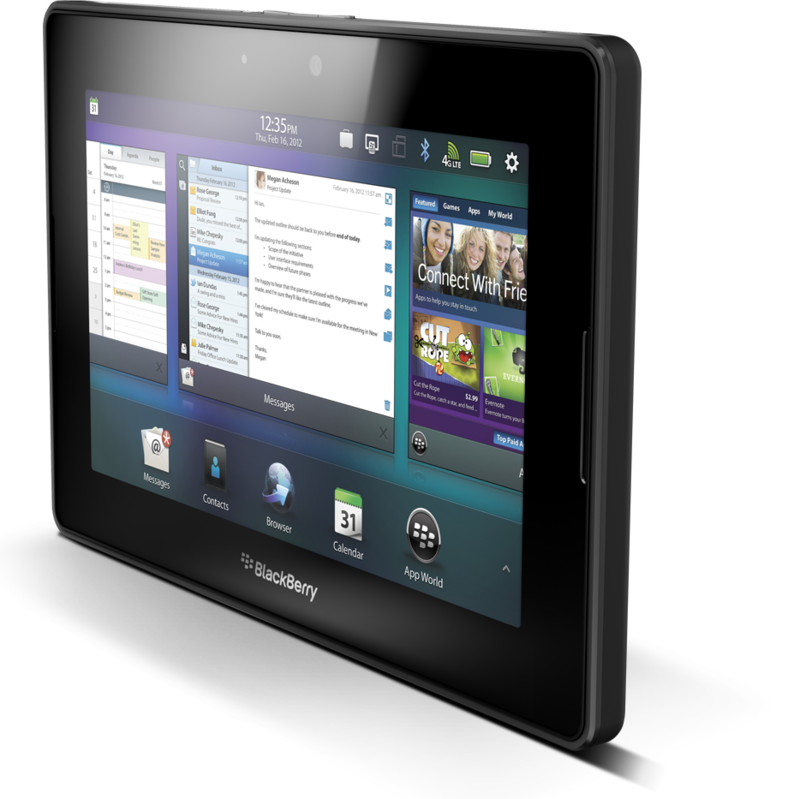 The BlackBerry PlayBook is BlackBerry's first tablet and their first device using a brand new QNX-powered operating system. The 7-inch tablet boasts a characteristic touch-sensitive bezel which enables a whole series of gestures to summon menus and switch between applications. BlackBerry Bridge allows data from a BlackBerry smartphone to be seen and worked with on the PlayBook, though software updates introduced many of those functions as stand-alone on the tablet. The BlackBerry PlayBook was announced on September 27, 2010, and released on April 19, 2011. The original version of the device was Wi-Fi only, but a year later LTE-enabled PlayBooks were made available the following August. Models were produced with 16 GB, 32 GB, and 64 GB of internal storage, and had a full array of inputs, including the first micro-HDMI port on a BlackBerry device and a custom quick-charge plug. 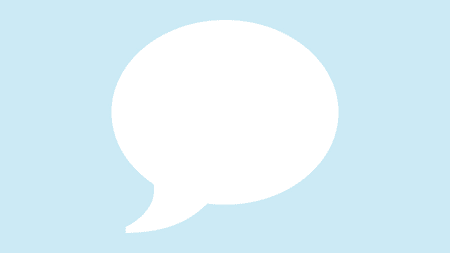 The PlayBook was the first BlackBerry device to employ video chat and a front-facing camera, a feature which was later brought to the smartphone side on the BlackBerry Z10. On the front face are two high-quality speakers to provide stereo sound. BlackBerry CEO John Chen spoke with candor this morning on the earnings call about the next phase in BlackBerry's licensing strategy. In particular, he mentions one of the company's partners is very excited to build a tablet based on Android. Should BlackBerry consider releasing a new tablet? I can't activate my PlayBook! Why can't I access Android apps on my PlayBook? Now that the PlayBook is officially dead, which non-BlackBerry tablet would you buy next? I have two Playbooks, and wish I had more. I dedicated one to a home automation thing I'm building - it constantly displays the various sensors' data. From the forums: The BlackBerry Docklet concept - A good or bad idea? My BlackBerry PlayBook's battery is swollen, how or where could I replace it? The PlayBook is one of the best tablets out there if you can live without apps and decent Web browser.